Water Treatment Systems | Lowe’s Plumbing, inc.
Water is indispensable for human health and well-being; there can be no life on Earth without water. In fact, the human body is composed of 70% water. However, that same water can do harm to your body if not purified. Unfiltered water contains chlorine, fluoride, dioxins, parasites, etc. that could be hazardous to your health. 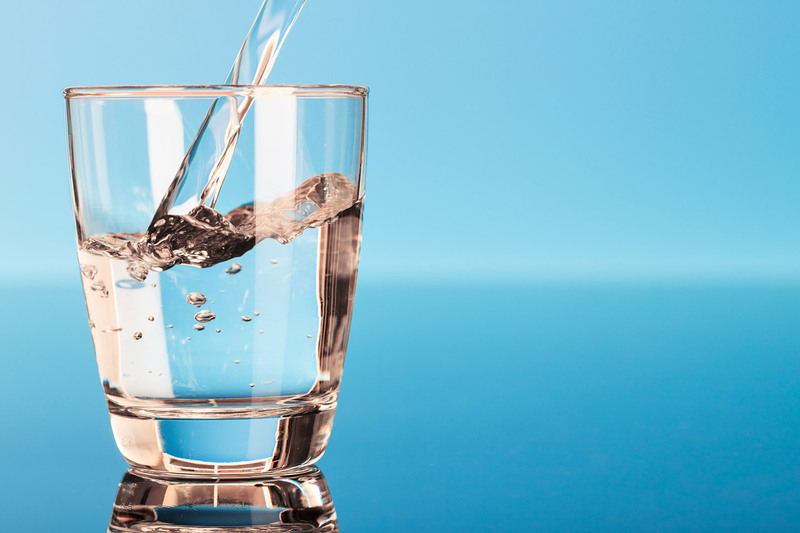 Quality water treatment systems are designed to deliver better-tasting, purer drinking water while protecting your family from the various undesirable elements which can be found water. A quality water system offers more than just cleaner drinking water, it also improves your way of life. If you are like some people out there, you say “I have been drinking unfiltered water for years and I never get sick”. Some diseases take time to present visible signs, but it doesn’t mean they are not in your body. The World Health Organization (WHO) compiles a list of waterborne diseases that kill people all over the world including diarrheal disease, Hepatitis A & E, Cholera, Botulism, Typhoid, Dysentery, Cryptosporidiosis, Polio, etc. The United States enjoys one of the best supplies of drinking water in the world. Nevertheless, many of us who once gave little or no thought to the water that comes from our taps are now asking the question: “Is my water safe to drink?” While tap water that meets federal and state standards is generally safe to drink, threats to drinking water are increasing. Short-term disease outbreaks and water restrictions during droughts have demonstrated that we can no longer take our drinking water for granted. Not to mention municipal water has added chlorine as a disinfectant to make sure your water does not get contaminated while on the way to your home. 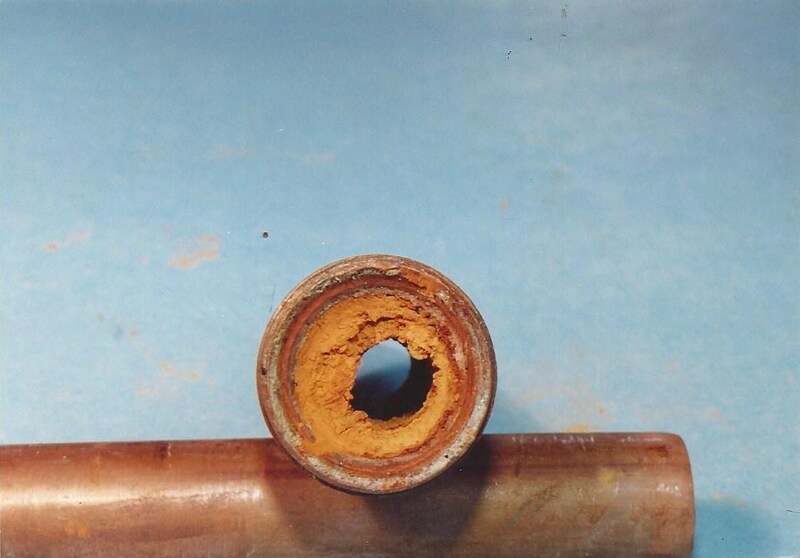 Some simply do not like the smell or taste of chlorine, with our systems we can get that out of your water. There are different options for home treatment systems. 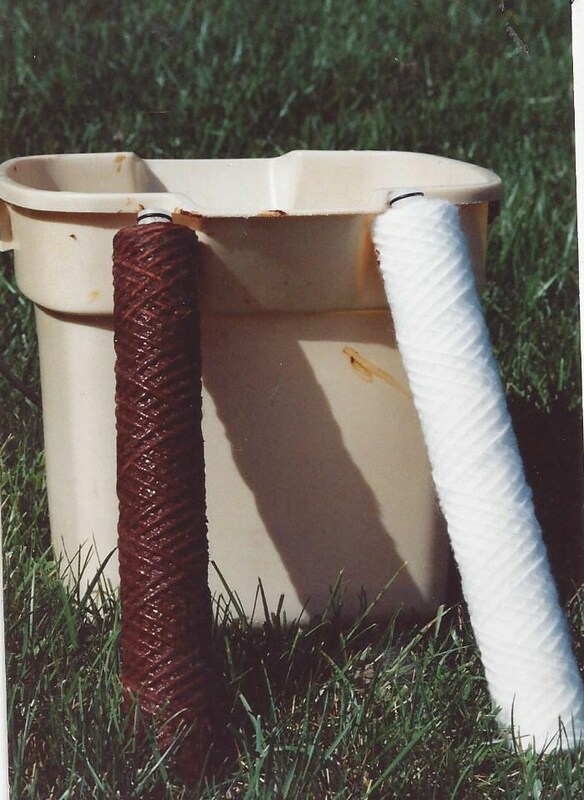 Point-of-Use (POU) systems treat water at a single tap. POU systems can be installed in various places in the home, including the counter top, the faucet itself, or under the sink. Point-of-Entry (POE) systems treat water used throughout the house. POE systems are installed where the water line enters the house. Point of Entry (POE) devices are intended to treat all the water supply of a house or building. These are typically called “whole house treatment units.” Because the water is treated as it comes into you home, your family will benefit from clean water in the bathroom, the kitchen…even the laundryroom! You may be thinking “We don’t drink water from the laundryroom.” No, but your washer, and household appliances that use water, will benefit from longer-life and your clothes will be cleaner and softer. Tired of constantly cleaning and buying cleaning products to remove lime and scale from water fixtures and from the walls of your shower? 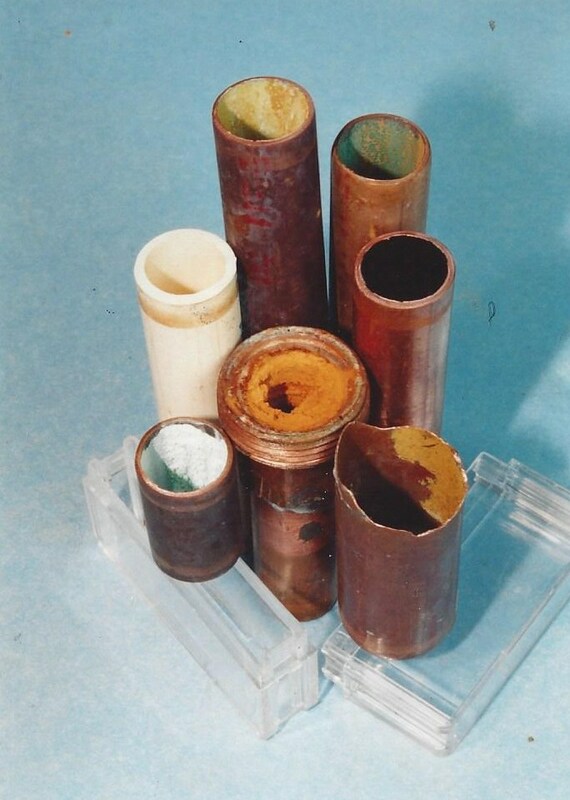 A whole house water treatment system from Lowes Plumbing, Inc. will remove undesirable elements from hard water including iron, lead, dirt and rust – while extending the life of your pipes, washer, hot water heater and dishwasher. 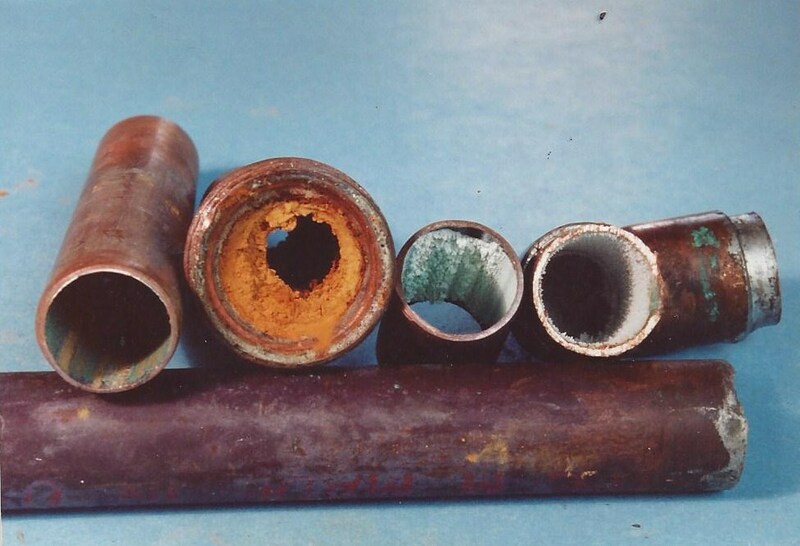 Inside your pipes and hot water appliances, the damage is not readily seen but the scale build-up is concentrated in smaller areas – it coats the heating elements and it clings to the inner surfaces of pipes and tanks. 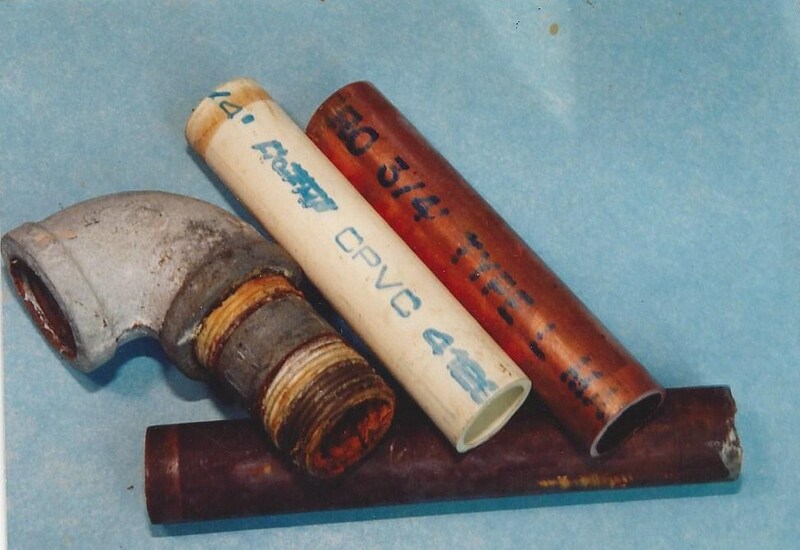 In time, the carrying capacity of the pipes gradually reduces so that they become blocked and have to be replaced. 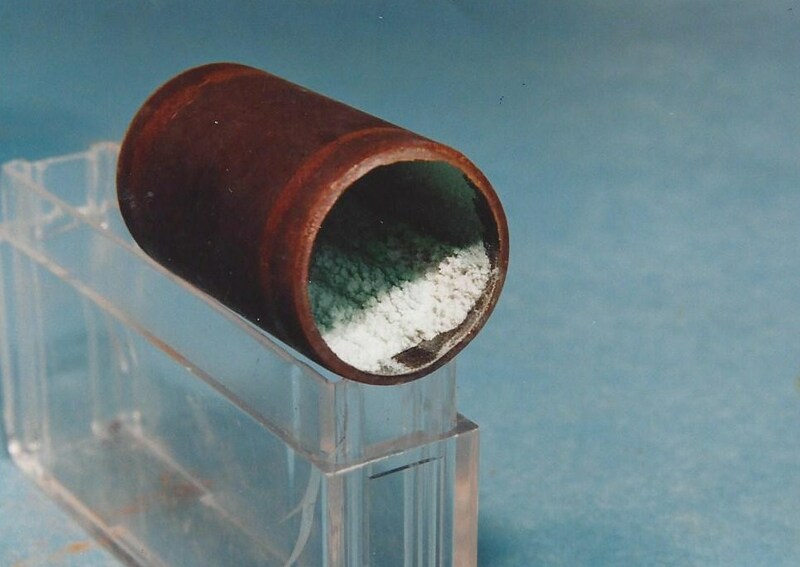 Lime scale has been known to increase energy bills by up to 25%. Reduce the ‘scum’ buildup around baths, sinks and toilets. Point-of-use (POU) water treatment devices are designed to treat small amounts of drinking water for use in the home. These devices can sit on the counter, attach to the faucet, or be installed under the sink. They differ from point-of-entry (POE) devices, which are installed on the water line as it enters the home and treat all the water in the building. Tap water, while safe to drink, can sometimes have taste and odor issues that some people might find objectionable. Taste and odor of tap water usually come from disinfectants such as chlorine. 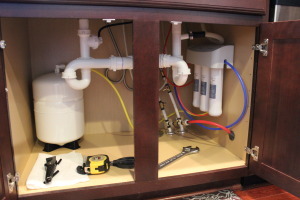 Reverse osmosis (RO) systems remove just about everything from water, leaving little more than plain H 2 0. Home RO systems use a carbon filter to remove chlorine, and then force the water at high pressure through a semi-permeable membrane and possibly onto even more filtration stages. They are more expensive than other filters, but offer the most advanced water filtration. Ultraviolet Light Water Disinfection Systems are an effective way to provide yourself with bacteria free water, without the taste and odors from the use of chlorine or other chemicals. 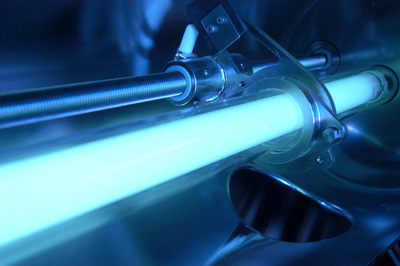 Ultraviolet light, at the germicidal wavelength of 253.7 nanometers, alters the genetic (DNA) material in cells so that bacteria, viruses, molds, algae and other microorganisms can no longer reproduce. The microorganisms are considered dead, and the risk of disease from them is eliminated.